Wendy Eves has extensive experience as an educator, and has worked across a variety of educational settings including Early Childhood Intervention, K-6 and Adult Education in Government, Catholic and Community sectors. She has developed and presented workshops for teachers and parents focussed on the early years and most specifically on the transition to school. She has developed a number of transition to school resources for both teachers and parents. She is passionate about supporting children and families, particularly in the early years, in order to ensure more positive long term outcomes. She is accredited by NESA and is also a trained Positive Parenting Program (Triple P) facilitator. She currently works in a consultancy capacity, providing professional support and services to schools, organisations and individuals. Her specialities include - transition to school, facilitation of professional networks, parent partnerships, linking ECEC and school sectors and developing resources. 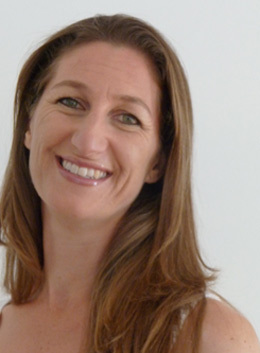 Although located in the Hunter/Newcastle region of NSW, she is open to discussions re short term contracts, part-time and one off provision of services in other locations. The Victorian Minister for Education recently announced that, from 2021, explicit information about attainment levels of literacy and numeracy will be included in statements of results for students completing their VCE or VCAL. This followed some months of consultation conducted by the VCAA. 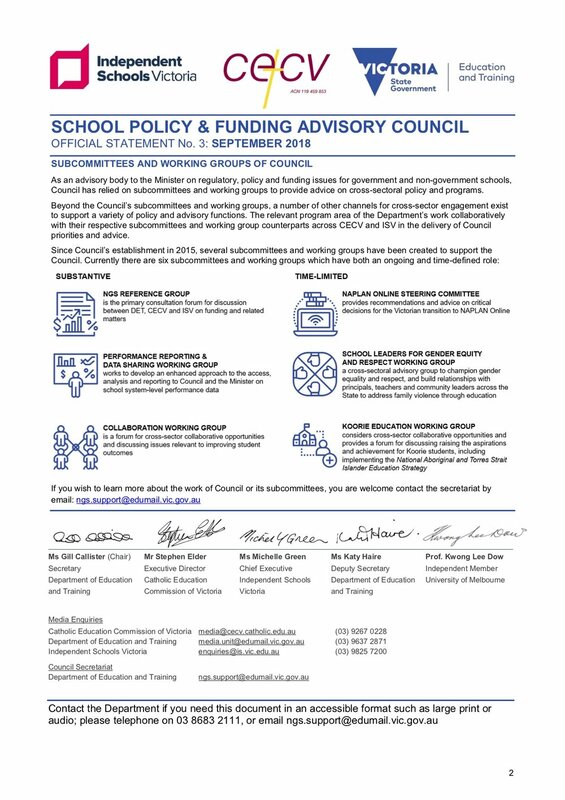 The VCAA thanks the VPC for their contribution to that consultation. The VCAA will provide more information about how these changes will be implemented in due course. From 2021, students undertaking one or more Unit 3/4 studies in VCE and students in their final year of the VCAL qualification will, through the General Achievement Test (GAT) statement of results, receive information about whether they have demonstrated new literacy and numeracy standards. There is no change to the current qualification requirements for the VCE and for VCAL. 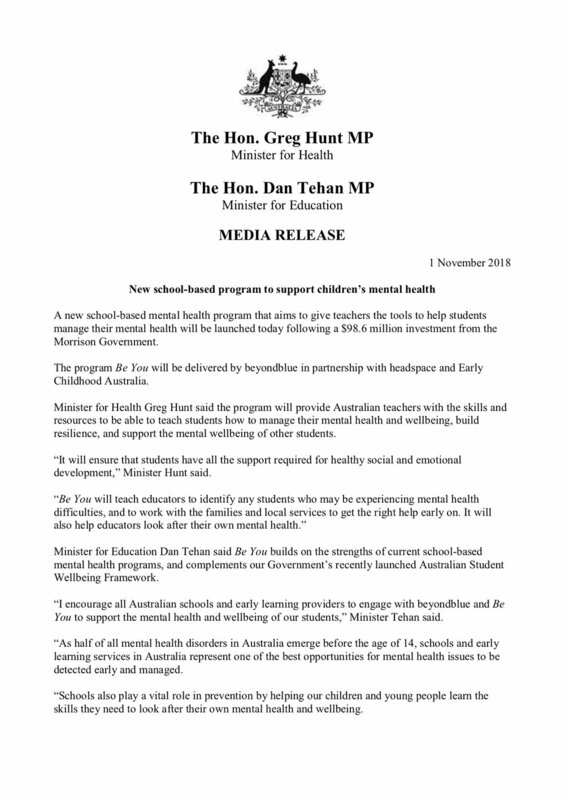 VCE and VCAL students will be expected to sit the GAT. Current arrangements for exemptions will apply. 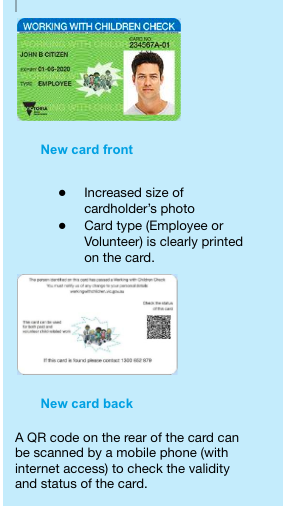 From 15 October 2018, Working with Children Check has introduced a new card design. Please note: You can still use your existing card, if valid. You can check the validity of a card at Check status. Well here we are at the end of the year. Final year results and ATARs will be out soon, the rewards for a challenging year. The choices can be overwhelming. So where to from here? Judy O’Donohue from Career Me Now, recommends researching the options. “There are so many options after Year 12: straight to university; studying at TAFE; getting an apprenticeship; taking a gap year; going straight into the workforce”. For those who have their eyes set on university, Judy recommends starting at the Victorian Tertiary Admissions Centre (VTAC)website, www.vtac.edu.au. There is also a large range of courses delivered through TAFE that are worth exploring. TAFE course options and how to apply can be found on the VTAC www.vtac.edu.au. 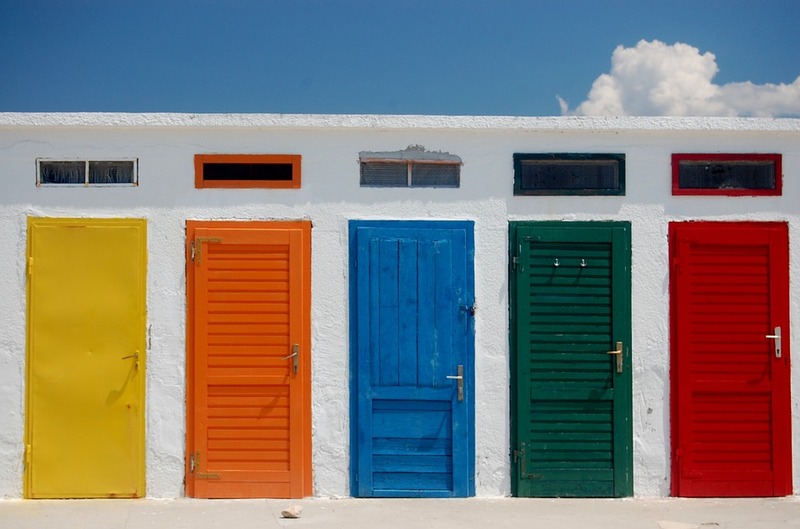 Taking a break from study and having a gap year to work and possibly travel are also options. A bit of time and distance from school can help focus in setting a plan for further training or study in a year’s time. It is an exciting time. Embrace it! Keep the lines of communication open and listen, a lot. Our Engagement day was a unique, rich cross-sectoral experience, with plenty of opportunity for round table conversation. Our discussion focused on Parent knowledge as a critical attribute of authentic and meaningful parent engagement, how parents hold and use their knowledge, and how that knowledge can be used in schools alongside teacher knowledge to enrich teaching and learning opportunities, and to enhance educational outcomes, for students. Ms Caz Batson (Bosch) MAPS presented on the work of the Australian Parents Council and Parents Australia. Successful Learning and the Indigenous Parent Factor were featured as practical ways the Australian Parents Council is working with parents and communities in the early years of schooling to promote parents engagement, partnership and establishing supportive learning environments for children in the early years of schooling. The feedback from schools and communities where Successful Learning and the Indigenous Parent Factor have been in operation was very encouraging. Another exciting development is the development of the Certificate IV in Parent, Family Community Engagement. This is a nationally recognised qualification and the first ever formal training qualification in parent, family and community engagement in Australia. It fills a clear gap in training provision. Parents, family and community engagement is well recognised as helping children achieve their potential in education, but often receives minor attention in initial teacher education, and until now there has been no specific training in this challenging area. Ms Jacqui Van de Velde, presented on a practical and thought provoking approach to Parent Engagement, Communication and Home-School Conflict. She challenged participants to consider another pathway to deal with in the Home-School conflict. A pathway that honours parents as parents and teachers as teachers; accepting they bring different, but complementary skill and knowledge sets to the enterprise of school education. A pathway that builds on strengths, nurtures relationships and finds a solution. Ms Aynur Simsirel the Principal Advisor for Independent Schools Victoria, presented on Engagement/partnership approaches to learning and wellbeing in the independent school sector from ISV’s perspective. It was interesting to hear about the work the ISV is doing with school leadership on parent engagement. Our day concluded with a panel discussion. Rachel Saliba, Executive Officer for Catholic School Parents Victoria joined out presenters joined our presenters in a “Q and A”.